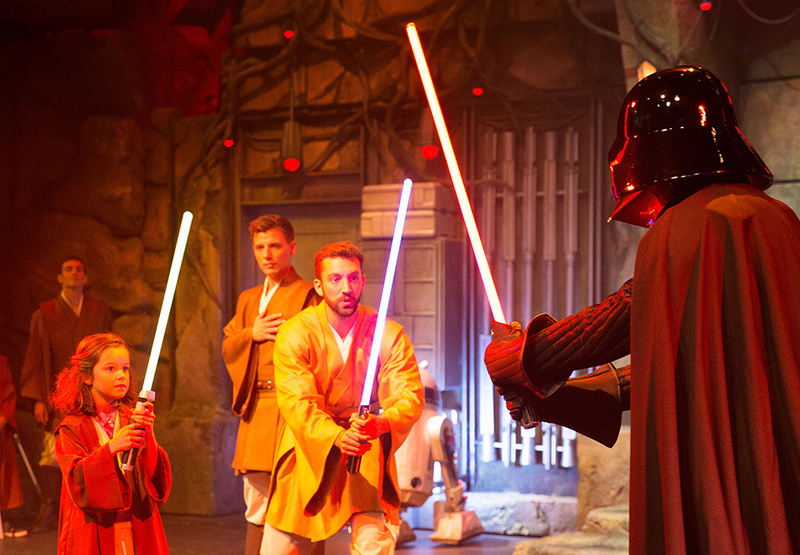 Experience jaw-dropping new tributes to iconic Star Wars™ stories in Legends of the Force: A Celebration of Star Wars™, at Disneyland® Paris from 12 January–17 March 2019*. 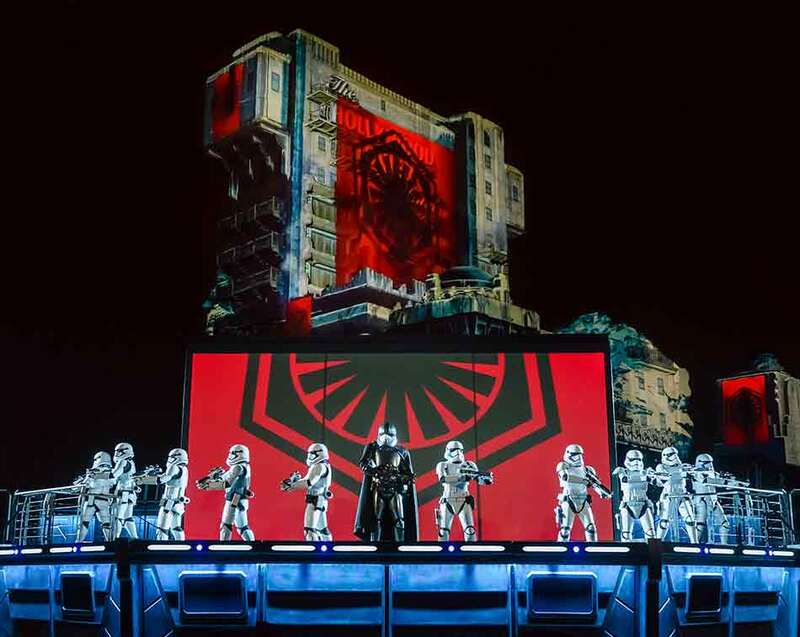 Prepare to feel the full power of Star Wars™ in both Disney® Parks, as stunning shows and attractions bring legendary galactic battles and Characters—like Darth Vader, Kylo Ren, R2-D2 and Rey—to life like never before. May the Force be with you! You can choose to stay at Disney's Hotel Santa Fe®, Disney's Hotel Cheyenne® or Disney's Sequoia Lodge®, placing you a short walk (or free shuttle bus ride) from Disney Village® and both Disney® Parks. 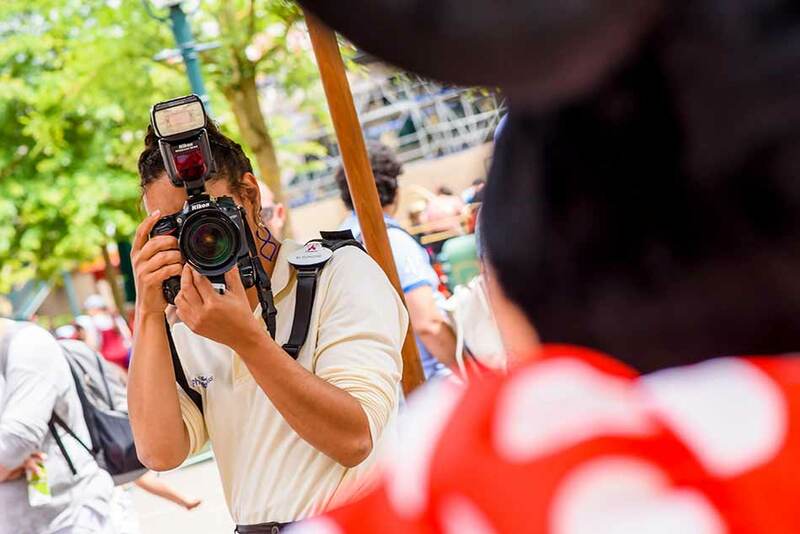 This allows you to make the most of the magic of Disney, by placing you close to the action at your themed hotel. Our two and three-night stays include TWO days in the Disney Parks and our four-night stays include THREE days in the Disney Parks. 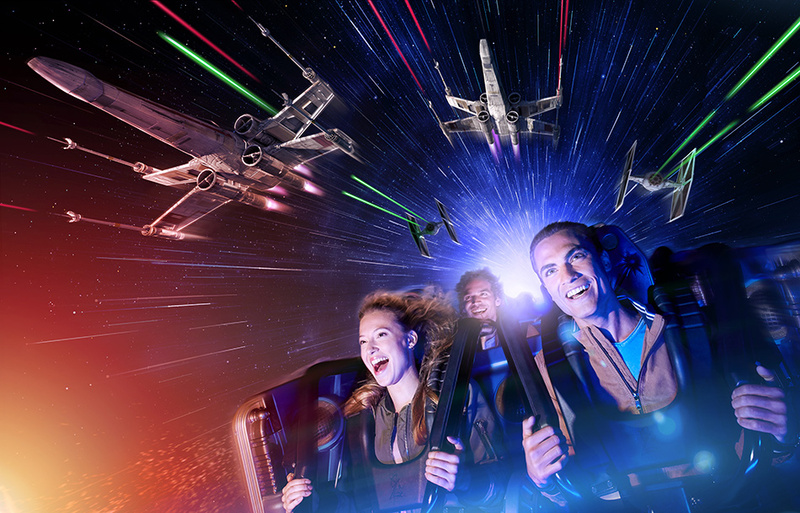 All days in the Disney Parks are with Hopper tickets so you are free to move freely between both Disney Parks - Disneyland Park and Walt Disney Studios Park. Click the Itinerary tab above for more details. Day One (Journey to Disneyland Paris) - Relax onboard your Executive Class coach as you journey to your Channel crossing and then onto your Disney Hotel. 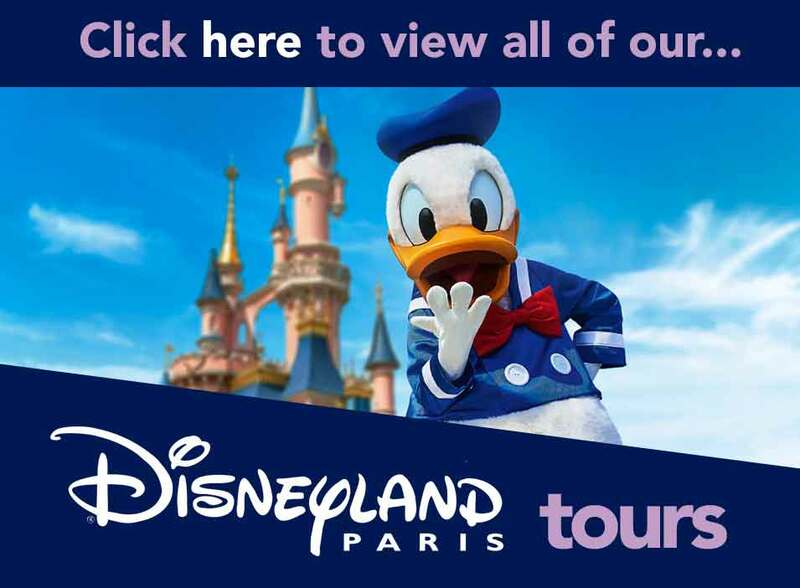 Day Two (Disneyland Paris) - A full day of fun in the Disney® Parks with your included Hopper Ticket. Day Three (Disneyland Paris) - Enjoy a second full day in both Disney Parks with your included Hopper Ticket. You'll leave at 8pm this evening and settle back on the coach while journeying home overnight, arriving home on the morning of day four. 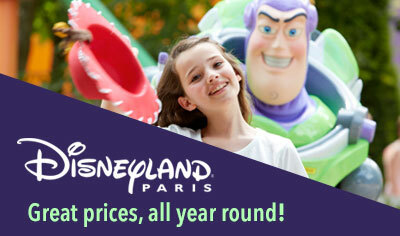 Days Two & Three (Disneyland Paris) - Two full day of fun in the Disney® Parks with your included Hopper Ticket. Day Four - This morning you'll depart from your Disney Hotel for the journey home. 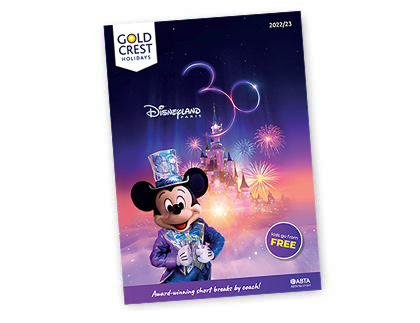 Days Two, Three & Four (Disneyland Paris) - Three full days of fun in the Disney® Parks with your included three-day Hopper Ticket. Day Five - This morning you'll depart from your Disney Hotel for the journey home. Can you rrrrrrroar loud and proud like a Wookiee? The Force has never been stronger! 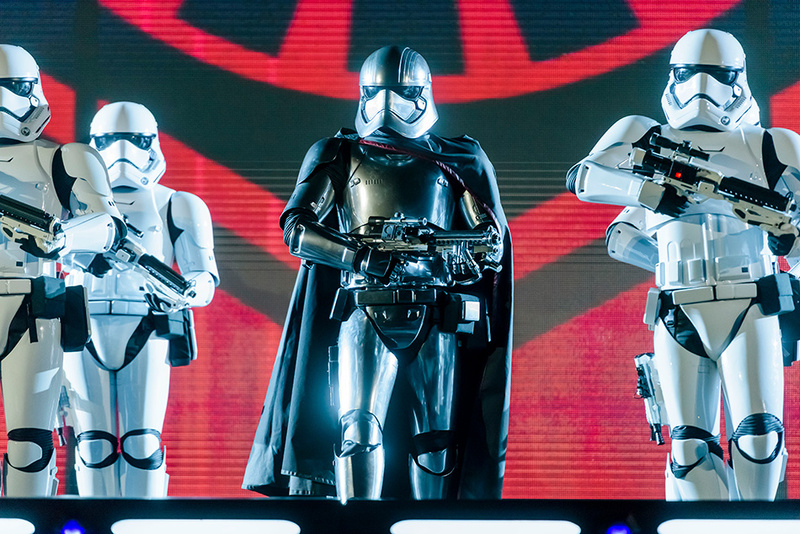 Stand back and witness for yourself the striking stature of the notorious Captain Phasma. 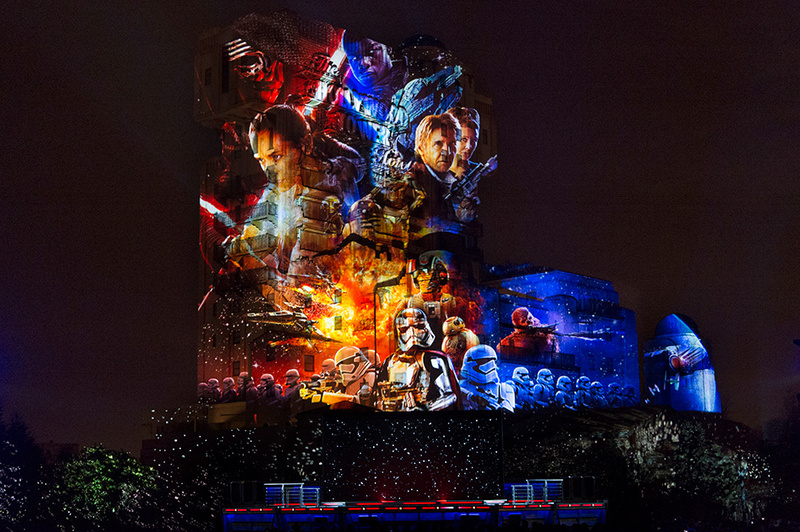 Relive the Star Wars™ saga’s most galactic moments in this spectacular nighttime show—now with new scenes from Star Wars™: The Last Jedi. 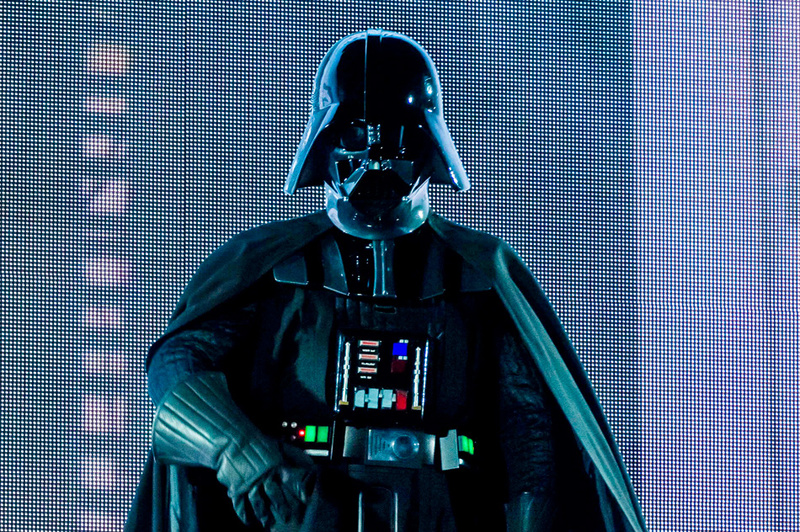 Dare you meet Darth Vader? Check into Starport* and prepare to bow down and show some respect to the most dreaded Dark Lord of the Sith in the galaxy, Darth Vader. Location: Starport, Discoveryland, Disneyland® Park*In Disneyland® Park all year round. * In Disneyland® Park all year round. 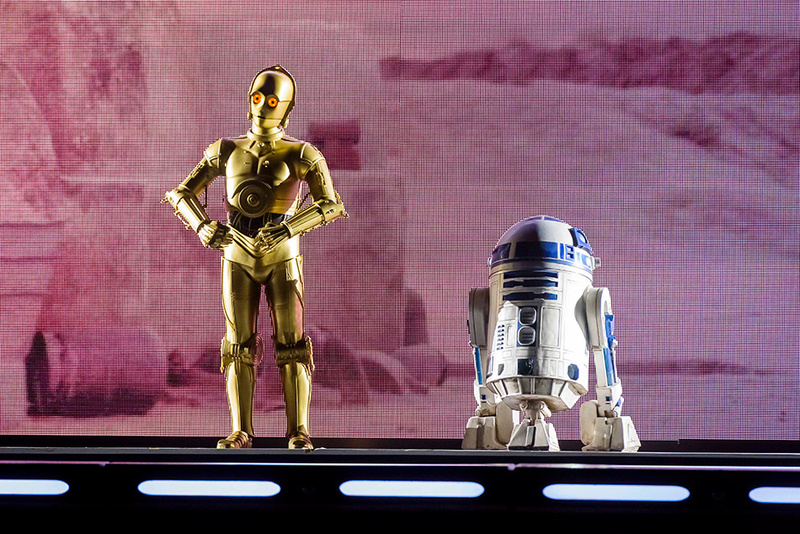 Are you the rebel they’re looking for? You better keep a cool head! ...at Sleeping Beauty Castle as Disney Illuminations* lights up the night’s sky with famous Disney tales and explosive battles from the Star Wars™ saga. Location: Disneyland® Park *In Disneyland® Park all year round. Board your Rebel Alliance vessel and prepare to play your part in a legendary battle with an Imperial Star Destroyer. Expect a frenzy of red and green blaster fire, the whirr of TIE fighters and more! Location: Discoveryland, Disneyland® Park *In Disneyland® Park all year round. Buckle up in your Starspeeder 1000 and embark on an eye-popping 3D adventure through the most iconic planets from the Star Wars™ saga. With so many mission combinations, every trip is unique and sure to amaze the most devout Jedi. Location: Discoveryland, Disneyland® Park *In Disneyland® Park all year round. 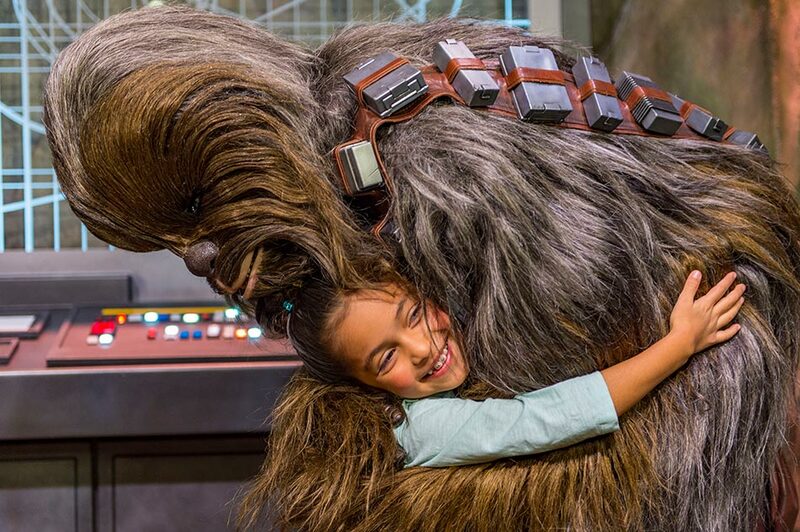 All your Disney® Character Meet & Greet and Attractions photos as high quality digital image files! Valid for photos taken by Disney Photographers or in equipped attractions. Unlimited number of photos for 10 days from the 1st use; after being activated. Share instantly and for free your pictures on social medias with the dedicated app available on the App Store (Apple) and Google Play (Android). 5 Days / Tour code: "DSC5"
Please ask us for single room occupancy prices, if required. Prices are room only. 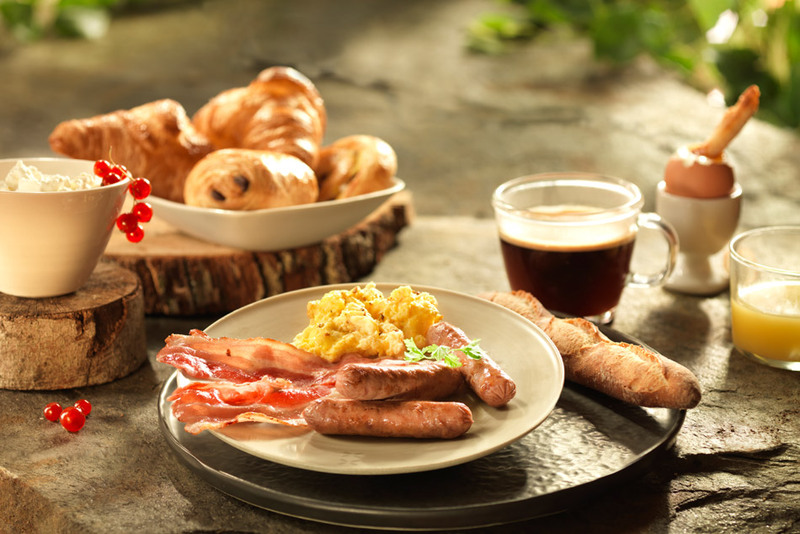 Breakfast and other meal vouchers can be pre-booked. Prices based on minimum 2 adults in a room. Rooms sleep maximum of 4 persons plus 1 infant. (subject to availability). Child prices subject to sharing a room with 2 adults. Child age is 3-11 inclusive. 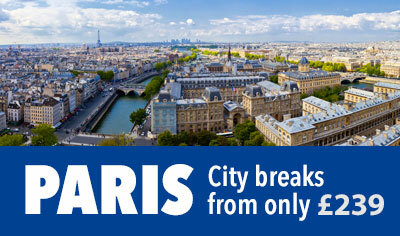 Click here for information on travel insurance and deposits. 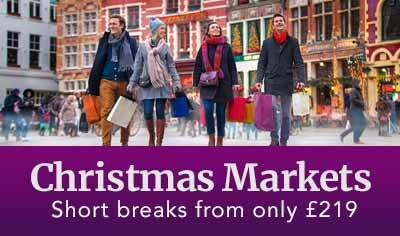 This holiday includes coach travel from FREE joining points throughout England. Choose from the holiday dates in the box below. You can book online, speak with one of our holiday experts or contact your travel agent and ask them about Gold Crest Holidays. Click to view our FREE coach joining points. Are you a Group Leader? Do you run a sports or social club, church group or are part of an association or society? Perhaps you have a large group of friends or family considering having a holiday together? With our experience, we are sure we can help you. As a family-owned and family-run business for over 21 years you can be sure of a personal service and a high level of support. Award winning holidays! We are proud to be one of Disney's Key Partners. Copyright © 2018 Gold Crest Holidays. © Disney. All rights reserved.